by Paul Baldowski May 24, 2016 0 comments on Everything But The Circus! In a nod to Into The Odd, The Cthulhu Hack includes an Occupation table that allows you to generate a scattering of Starting Gear for the game, as well as a few humble dollars to ease your way. The gear is not always serious, but adds a little colour to your character’s pockets, satchel or glove compartment. You’re not tied to any of the entries on the table – though I’m looking to expand the options available in Der Unaussprechlichen Hack – but they’re intended on adding a little creative spin to your character realization process. One notable entry might catch the eye in the Circus Performer (it certainly caught the eye and ire of one member of my local gaming group). I don’t know what it was about centuries past, but there seems to have been an adventurous spirit and a thorough lack of attention to basic health and safety! 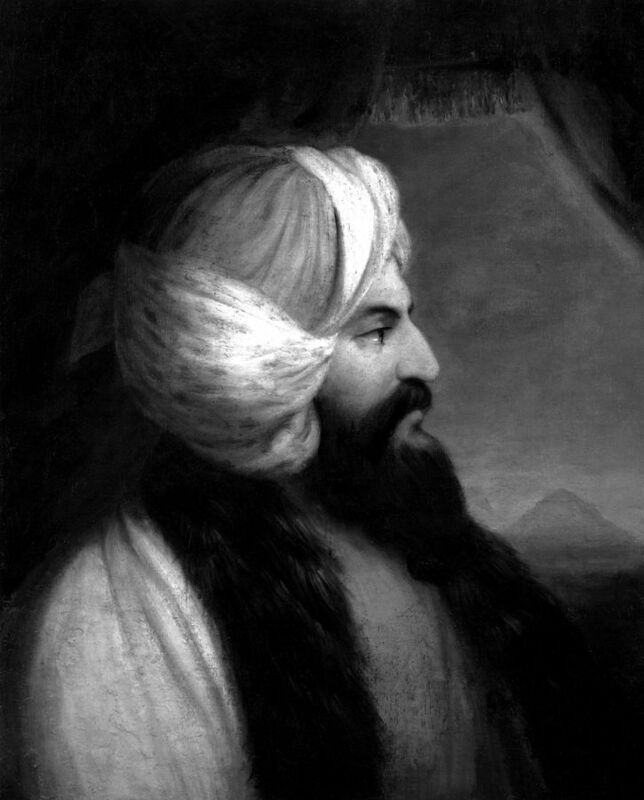 Giovanni Battista Belzoni seems to serve as an ideal archetype for the average adventurers. Born to a barber, one of fourteen children. But he became a circus performer in the early 1800s with a keen interest in illusion and stuck with it for a decade. When unemployment struck he found work in Egypt at the behest of the British consul and used his interest in hydraulics (Science!) to good effect. He explored the tombs and ruins of the ancients; ten years later he was off exploring. Well worth checking out this Wikipedia entry on the man – though his undignified death at the hands of either robbery or disease in his 40s seems such a shame in light of his greater escapades. The Cthulhu Hack rolls the business of skills and expertise into your investigation dice and Saves, but your Occupation adds distinction. Taking a moment to give your character a name, a nationality, a place in the world – it offers nothing mechanically, but it takes you from just a face in crowd to a worthy figure of history like Belzoni.